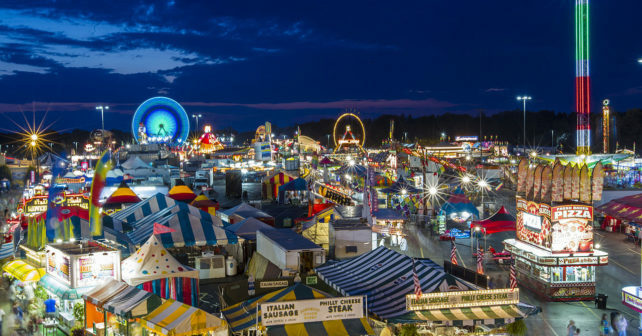 WBBZ-TV, Your Hometown Summer of MeTV Station is counting down to the Erie County Fair. from the Fairgrounds at 10a.m. each morning. Then, check out our WBBZ-TV presentation display where you can play “Plinko” – and win prizes! More information as we get closer to the Fair! Here is more from the official Fair website! The "George Caldwell Band" June 29th! Listen To Jazz And Relax! "A Christmas Carol" at Alleyway Theatre!